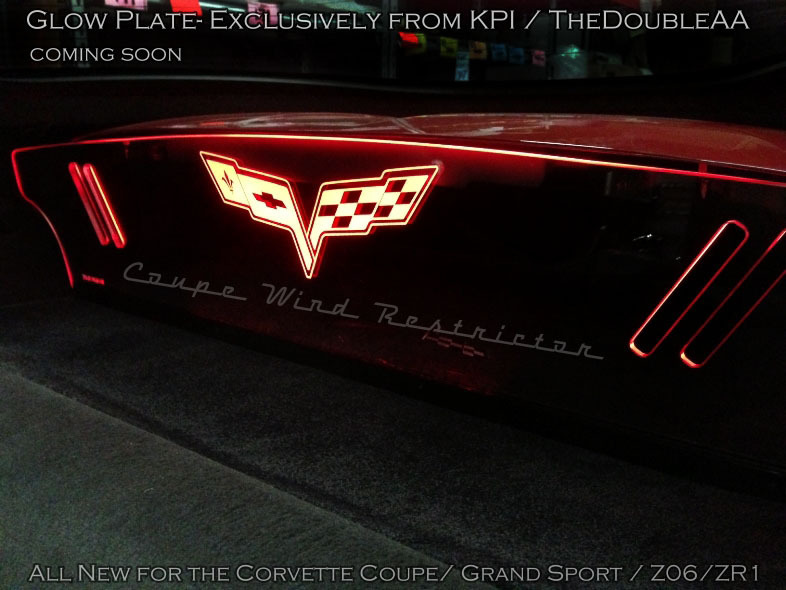 Painted to match your exterior body color of your C6 Corvette. We paint each set in a climate controlled paint room with dust eliminating fans, resulting in perfect body matching outer door handles. 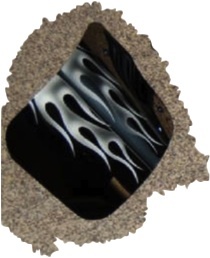 These go great with our matching C6 Corvette rear spoilers. 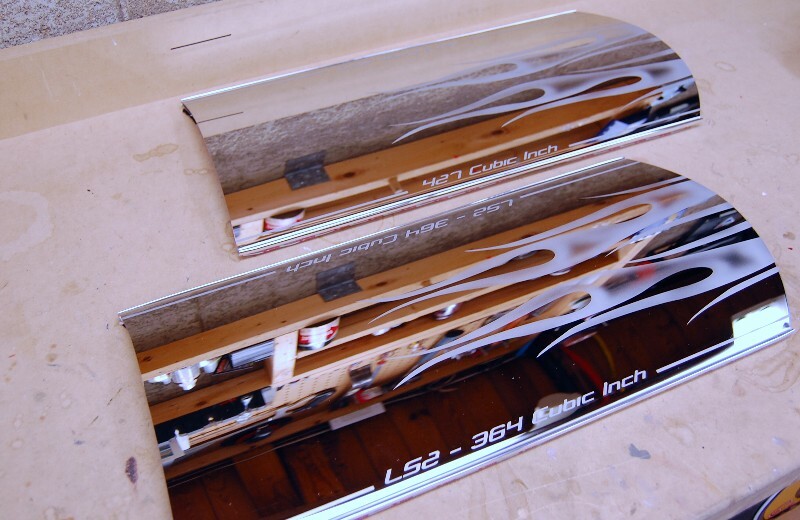 These Corvette C6 exterior door handles will fit any 2005, 2006, 2007, 2008, 2009, 2010, 2011, 2012 Corvette, including base, convertible, Z06, Grand Sport and ZR1. Please select color option below. 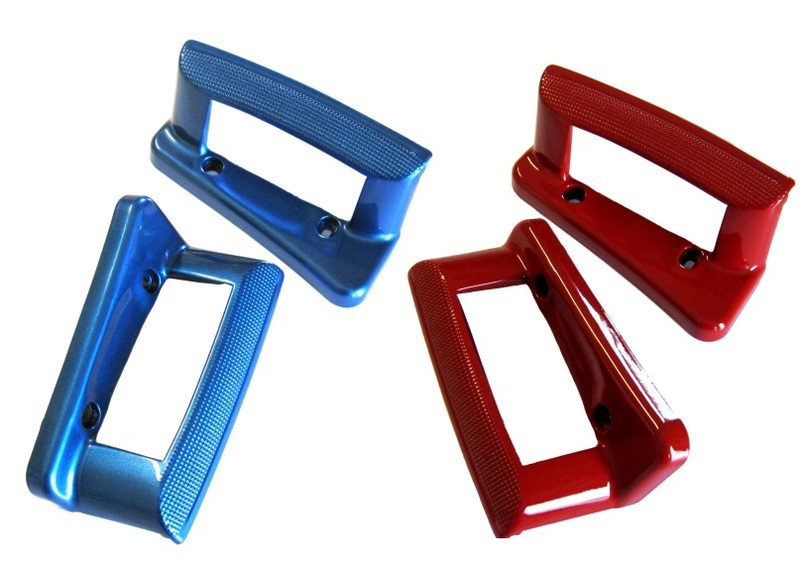 These door handles are custom painted to order, please allow 5-10 business days for shipping.